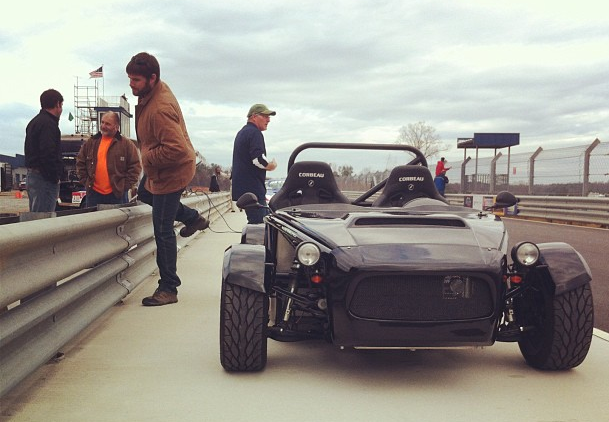 Exomotive - US Manufacturer of Exocars & Kit Cars | Exocet at Atlanta Motorsports Park. Exocet at Atlanta Motorsports Park. Nothing wrong with getting a few laps in!